Being a Vikings fan requires many things. One of the biggest survival tactics if you are one who bleeds purple is the ability to roll with the punches. We went from Minneapolis Miracle to Philadelphia F@%# me in a week. I can’t speak for others, but my excitement for the Super Bowl was tampered down a bit after that loss. However, all is not lost. There is still a game to be played and luckily, Wabasha Brewing Company has a beer to enjoy go along with your hot wings and what-ifs. They brewed a kicked-up version of a pale ale and it is available in the taproom and on liquor store shelves in 22 oz. bombers. Although the 7.8% ABV is deceptively smooth and lacks a lot of heat from the booziness. 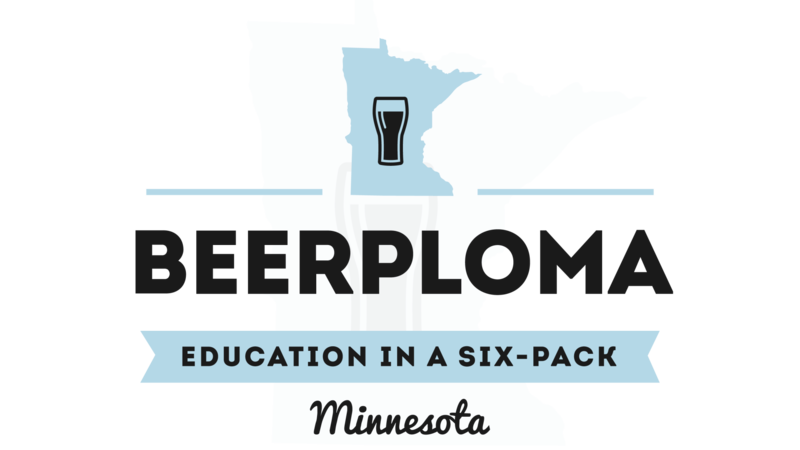 Rather, it is bright, refreshing, and juicy thanks to the cascade and mosaic hops that Brett Erickson used in the beer. The hoppiness in the beer is nothing crazy (40 IBU), which I like. He wanted to try something different and I think you will be happy with the results. The beer is balanced out with a nice amount of malt. So, fret not. 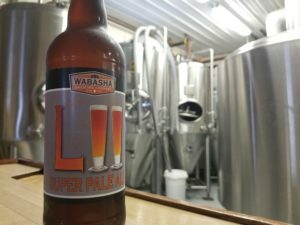 Despite the fact that the Vikings are going to be watching the big game from the sidelines, there will still be something super in your glass if you pick on the Wabasha Super Pale Ale. Like many of Brett’s concoctions, this one turned out well and will go fast. If you do bring it to a Super Bowl party, it should pair nicely with hot wings, nachos, and numbness that accompanies the continuation of the Vikings blowing it again.